Locking yourself out of the house happens quite often in any neighborhood. With one turn of the knob, the lock engages and you cannot access the interior anymore. Don’t resort to extreme measures by breaking a window, however. Take a close look at the top tips that keep you safe during a lockout situation. You’ll be safely indoors in no time. Once you realize that you’re locked out, don’t immediately panic. Consider your situation. Do you have a spare key hidden in a car or around the property? Is there an access code for the alarm? In many cases, there are simple answers to your situation. You must simply calm down and think about the alternatives. A call to a loved one may be all that’s necessary. Locked Out services. When a spare key isn’t possible, contact locksmith professionals. Experts, including Star Locksmith, have the skills to open nearly any locking mechanism. Ideally, keep the expert’s number on your cellphone. Calling them any time of the day should be a quick tap on your contact list. 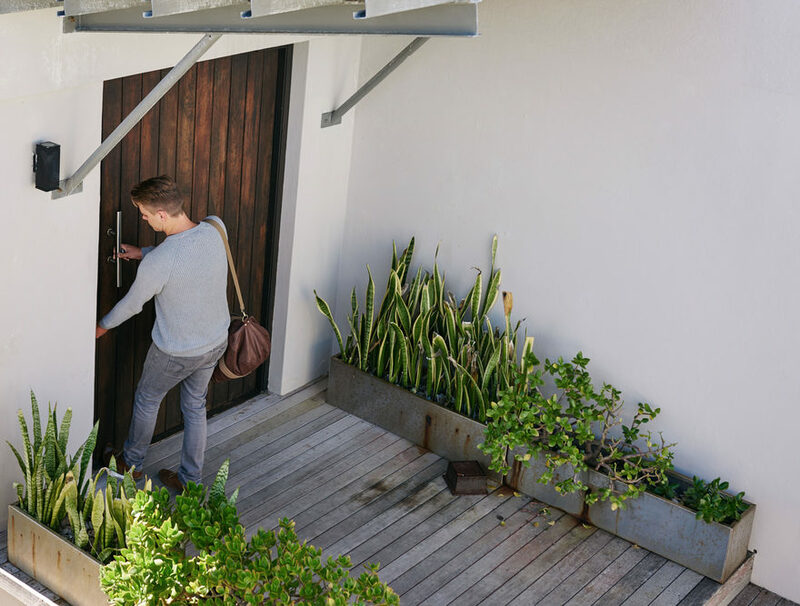 Professional locksmiths should be able to visit your home within an hour or two. They’ll give you an estimate based on their current schedule. Emergencies, however, tend to take precedent with reputable companies. For safety reasons, don’t sit or stand outside of the property while you wait for the locksmith. This situation might attract unwanted attention that can compromise your safety. Head over to a neighbor’s home. Explain the situation so that they might allow you to rest your feet in their living room. Waiting at a neighbor’s home is especially important when the lockout occurs at night. Safety should always be the priority. When the locksmith arrives at your property, ask for identification. There are countless scams in the world, and you don’t want to be part of one. Any reputable locksmith is pleased to show their identification. It might be worn on the work clothing as well. As you verify the person’s ID, the lockout can be quickly rectified as you enter your home without incident. Contact Star Locksmith at 215-488-1184 today. We offer around-the-clock services for your convenience. Lockouts don’t have to ruin your day. Our team provides expert services so that you can move forward with your day.